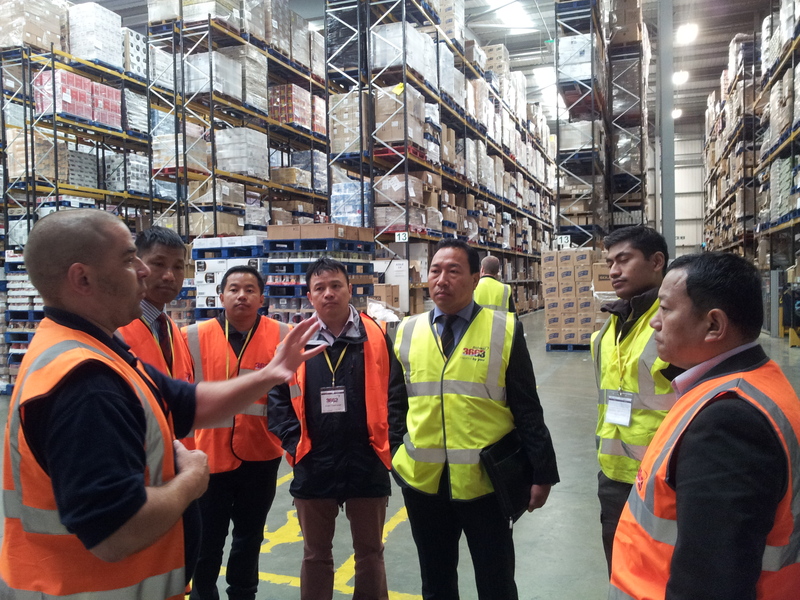 30 Gurkha soldiers have taken part in a logistics depot tour in Paddock Wood on June 4th, after HQBG has set up a close working relationship with some of the exhibitors at the Shorncliffe Employment Fair. 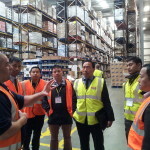 Bidvest 3663, a catering logistics and supplier company looking to recruit military personnel leaving the service, offered the Brigade a familiarisation day at its depot near Folkestone. 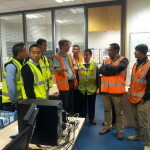 The visit included a tour of the site facilities, a briefing from a team of 3663 staff, and the opportunity to apply for positions available in the company. The event is the first result of a close working collaboration between HQBG and a number of private sector companies aimed at helping those leaving the brigade through retirement or redundancy. The day was a great success; the Depot staff were impressed with a fantastic turnout and made many posts directly available to attendees. Feedback from those who attended the event was extremely positive and highly appreciated the initiative. A majority filled the job application instantly. 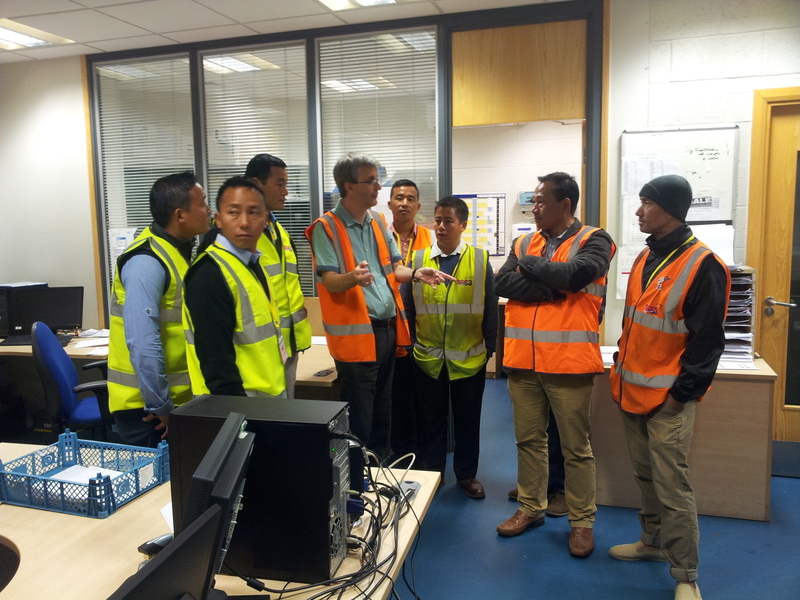 A 3663 team from Paddock Wood has confirmed their attendance for the next Employment Fair which is being held at Aldershot on 11th July 2014 and they are very much looking forward to offer further employment opportunities for the Gurkhas in future years.